I hope everyone had a fantastic weekend! 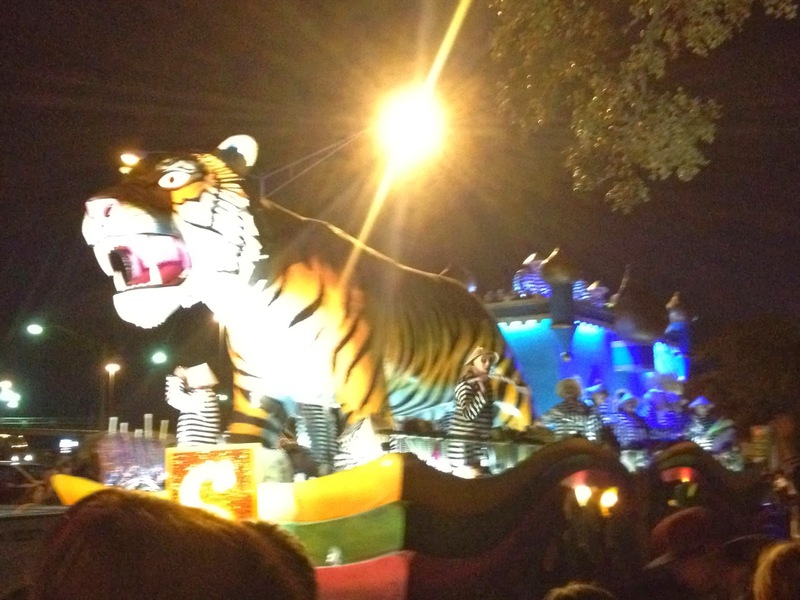 Ours was jam-packed with fun and a little work for me. Ended it with the best lazy Sunday watching the Oscars. Fifty Funny Fellows with my sweet hubby! 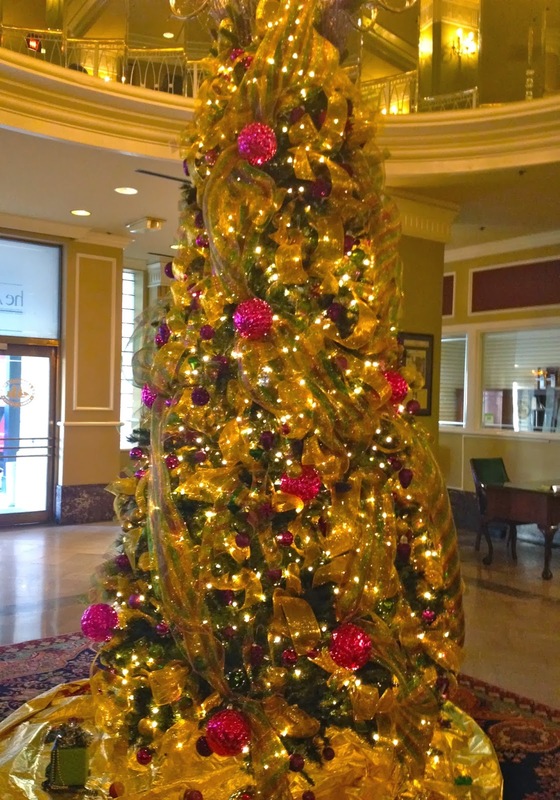 Gorgeous Mardi Gras tree at our hotel. 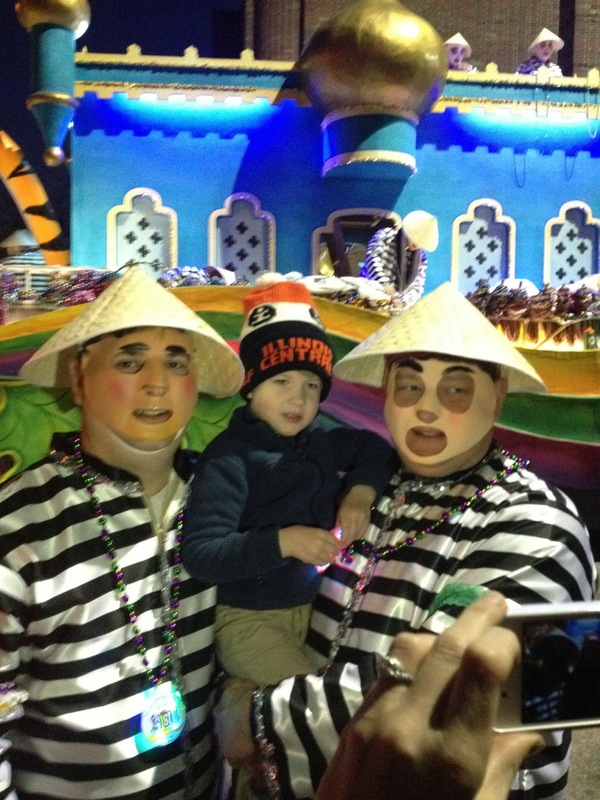 Henry about to ride in his parade with his adorable Godson. Aren't their masks creepy? 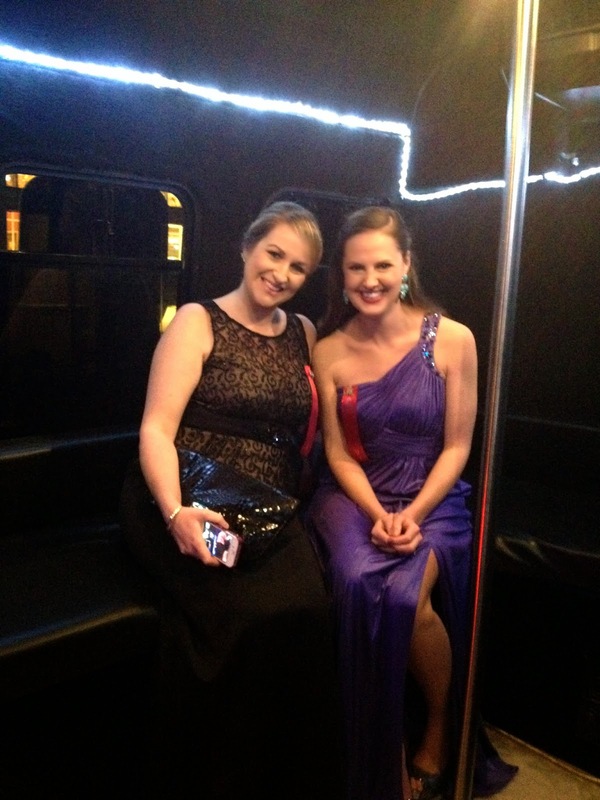 Our ride to the ball on a very interesting party bus! 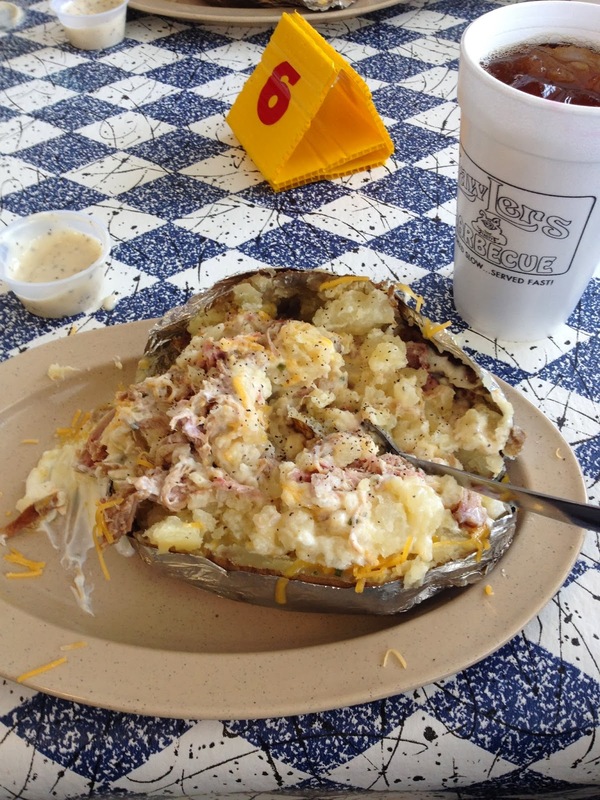 Took a quick 24 hour trip to my hometown for work and had a delicious BBQ stuffed potato from one of my favorite places. Sunday the weather was amazing and I did a few outfit pics coming this week! 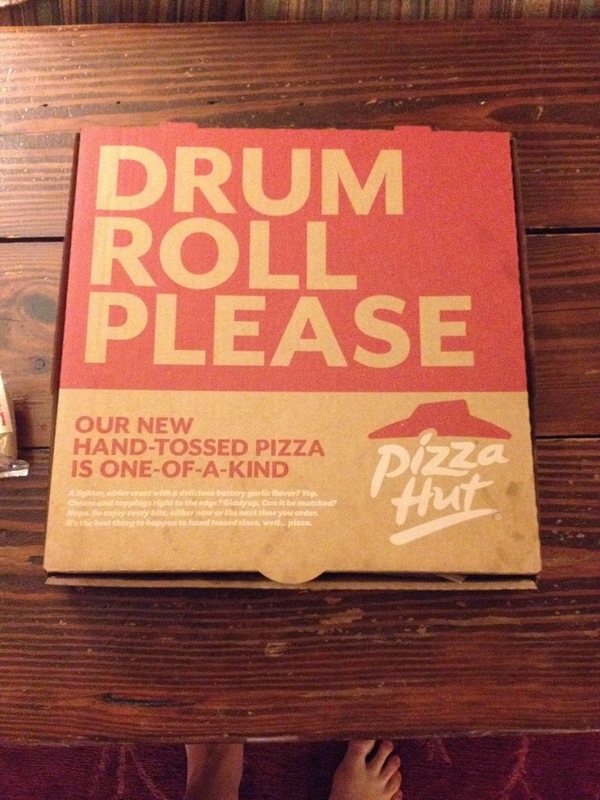 Sundays are not complete without pizza and I also enjoyed the Oscars!